Clare hurler Shane O'Donnell, who has been awarded a scholarship to Harvard University in the USA. Clare hurler Shane O’Donnell has scored a major coup by securing a scholarship to the prestigious Harvard University in the United States of America. Having spent four years studying Genetics in University College Cork (UCC), he is due to take up the Fulbright scholarship in Harvard next September. The Éire Óg hurler became a household name when he helped the Banner to win the 2013 All-Ireland senior hurling final with an impressive tally of 3-3. He is a regular starter on the Clare full forward line and featured from the start in the Banner’s recent Allianz League Division 1 quarter-final defeat to Limerick, which was notable as the first competitive game of hurling decided by a free-taking competition. The Fulbright scholarship scheme facilitates students from around the world to study in America and for Americans to pursue their studies in other countries. Previous scholarship recipients include a lengthy list of Nobel Prize and Pulitzer Prize winners. 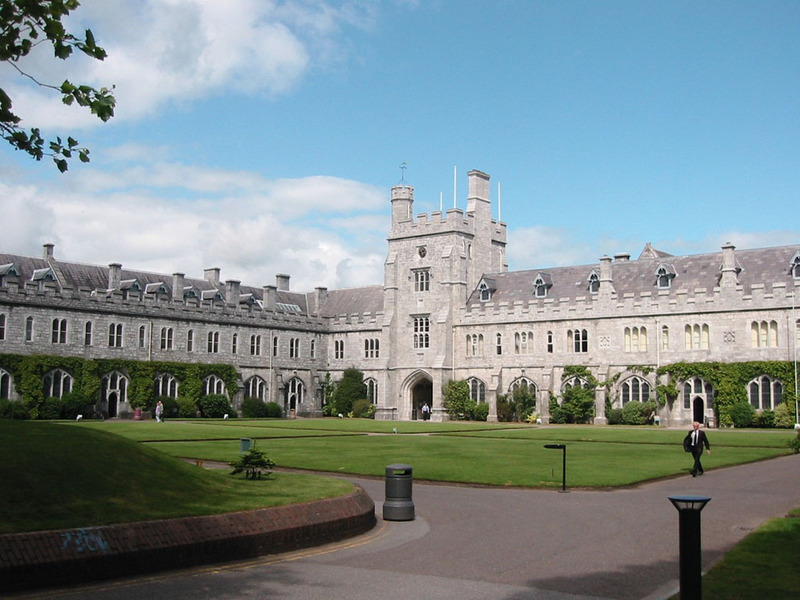 UCC has congratulated the Clare hurler on being awarded this scholarship.